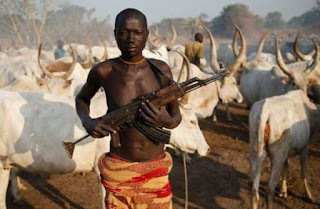 Five persons were on Thursday night killed after suspected Fulani herdsmen launched a fresh attack on Nzharuvo Village of Miango, Bassa Local Government Area of Plateau State. 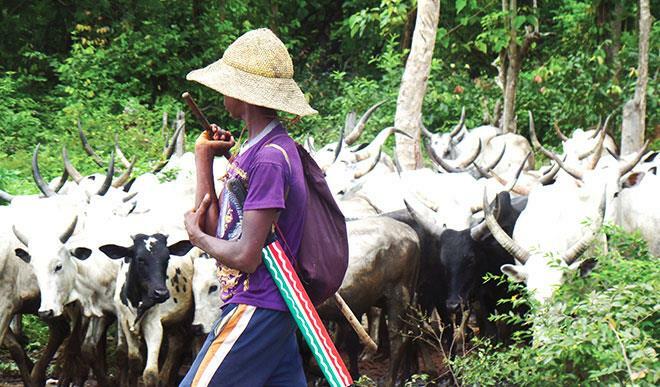 The attack is coming during President Muhammadu Buhari’s two-day official visit to Plateau. According to Channels, the President of Irigwe Youth movement, Chinge Dodo said two people were killed instantly in the attack while three others who are siblings died in the hospital. The three siblings, from Joseph’s family are Twins brother’s, Emmanuel and Christopher Joseph aged 16 years and their younger sister, Peace Joseph, aged six. Also, a survivor of the attack is currently receiving treatment in an undisclosed hospital. When contacted, the Plateau State Police Public Relations Officer, Tyopev Mathias told channels, that they are yet to receive any complaints from the affected area.